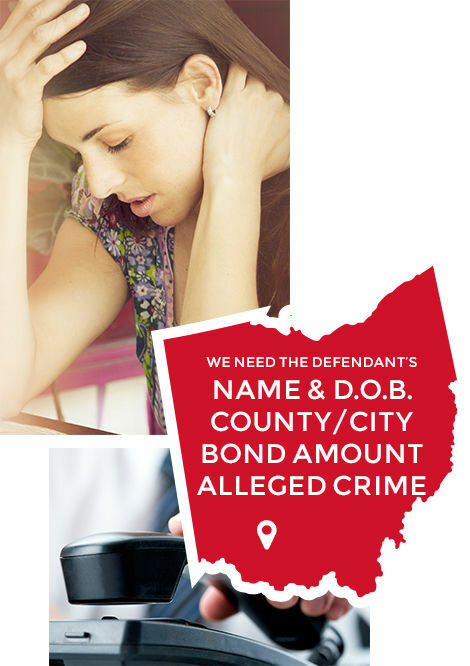 To post a bond – call us 24/7. By having the above information ready before contacting a bail bondsman, you will save yourself time, and it will allow our agents to assist you more efficiently. Reach out, we’re here. After you’ve spoken with a bail bond agent, please download and complete the following paperwork and either fax, email, or bring directly to your agent.